This week Fred and Jam finally reunite to get back to what they do best: talk old games. There’s a brief intro, a new schedule for podcasts, and a slightly new format (don’t worry, topics are still the first section), but otherwise it’s back to basics. In preparation for this week’s sequel, they are discussing The Evil Within, or Psycho Break as it’s known in Japan. The incredible art design, sordid plot, and hodgepodge gameplay are all put under a microscope, as is the game’s origins. After that it’s some discussions on community feedback and what the boys have been up to over the last month. The Evil Within is the stuff nightmares are made of. I’m not being dramatic, almost everything in this game will cater to the popular nightmares that plague humanity – in my case that happens to be clowns – and throws them right in your face. 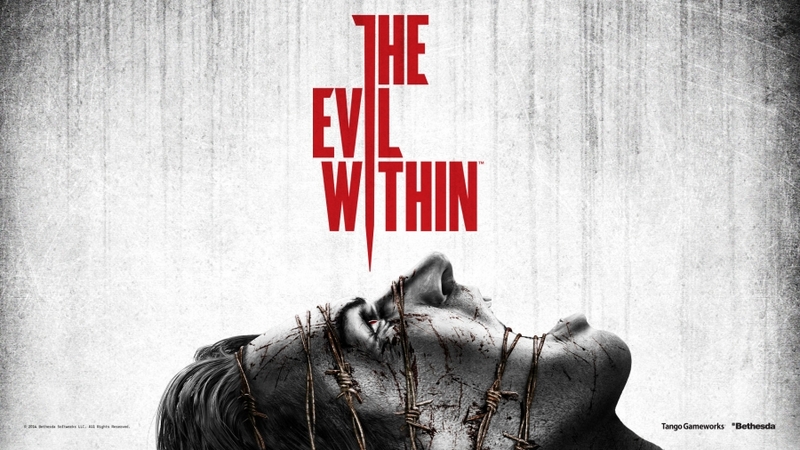 That’s not to say it is a scary game, because unlike other contemporaries the goal of The Evil Within is to disturb you and create tension rather than grab you with a quick jump scare (although it can’t resist the urge to do that as well at times). Bundled altogether it creates the closest representation of a haunted house without forgetting that it’s also a video game and therefore can make death a reality for all parties involved. This would be a fantastic reality for the definitive horror experience if it weren’t for the abundance of setbacks that range from visuals, to AI, and even creep into gameplay that no matter how big a fan you are just cannot be ignored.